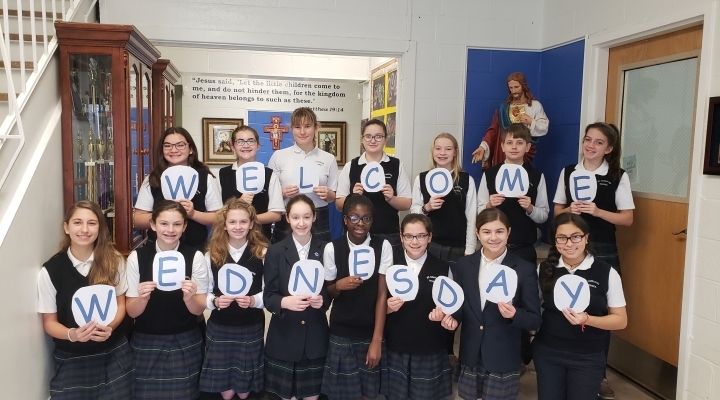 Welcome Wednesdays! We invite you to stop by for a tour anytime between 9:00 AM - 11:00 AM. No appointment necessary.